Property Management services specializing in Affordable, Tax Credit and Conventional Housing! 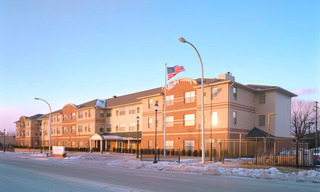 We have mastered the art of property management while owning 13 properties. 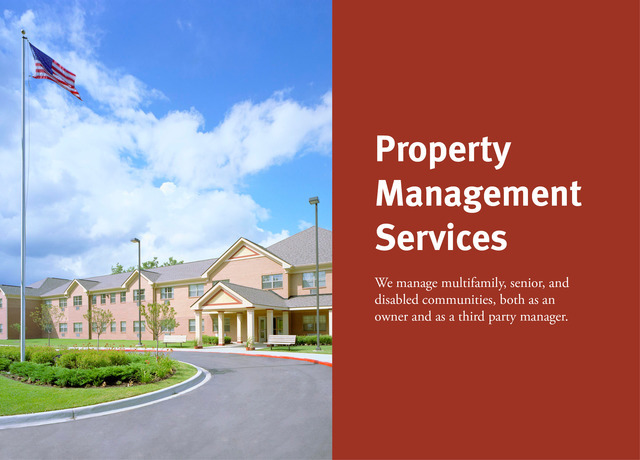 We are now expanding our services to offer our expertise to manage apartment buildings, residential properties including multifamily, senior, disabled communities, and more. 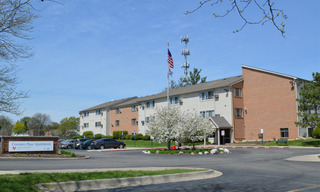 Our goal is to utilize our extensive property management skills to provide our property management expertise to you. You not only gain access to our in-depth experience in handling multifamily and senior properties, but you also acquire our commitment to quality and proficiency in such areas as our advertising network and our proven system of leasing, collection, and eviction as well as our extensive knowledge of laws regarding tenants and landlords, all to minimize extra cost to you. We comprehensively manage all aspects of each property's operations. While providing residents with service-rich housing, our skilled professional management team ensures the highest standards are met. Our team exceeds business goals, maximizes cash flow and ensures performance and asset value for our lenders, partners and our organization. Looking for new management for your property? We'd love to help! We apply 30 years of property management experience to help third parties, such as investors, private equity groups and financial institutions meet their property's business goals and performance standards through operating excellence. With our depth of knowledge and resources, we tailor and personalize our services to meet your unique needs as we serve your apartment building, residential property, and more. For more information please contact us. We provide a quality work environment that allows us to recruit and retain exceptional talent. Our skilled, professional and caring management team make residents their number one priority. They are held to strong occupancy and budgetary standards to maximize your asset value. Personal growth, health and well-being of employees is highly promoted. We offer both technical and educational development. Maintenance and Management teams are trained within our organization as well as offered professional certifications such as: ARM- Accredited Residential Manager, COS- Certified Occupancy Specialist, LIHTC Certification and CPR/AED First-Aid Certifications. 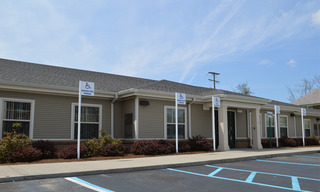 Employees are offered ongoing training in leasing, compliance, computers, communications, fair housing, maintenance certifications, supervisory skills, REAC Inspection training, MOR audit training, financial-budgetary training and tax credit training. 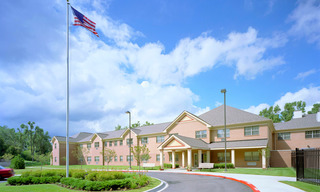 Staff is trained with special expertise in dealing with such things as depression, dementia, economic challenges and healthy aging in place to offer excellent customer service with compassion to residents. Volunteers of America Property Management Services understands how important properly and efficiently maintaining your properties can be and how it can improve overall site operations and reduce costs. 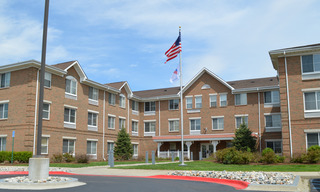 Our team of experienced Maintenance Supervisors and Technicians work closely with Property Managers to ensure all budgeted capital improvements are effectively and efficiently completed, provide cost effective purchasing, preventive maintenance planning, make sure the daily janitorial needs and resident service requests are being met as well as offer 24-hour emergency maintenance services. 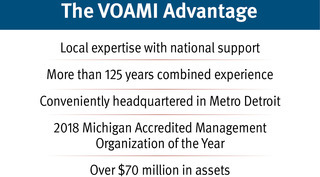 Volunteers of America Michigan’s Property Management Services targets marketing strategies for each community in your portfolio because the future of any property, large or small, is dependent upon knowledge and image. Through market research and competitive analysis, we identify your target market and develop a marketing strategy, profile and materials to ensure maximum promotion and leasing of your communities. With continued support, training of on-site personnel, easy to use compliance software and our trained compliance staff, we can assist you with a resolution of existing problems and help prevent them from happening. Our compliance staff is up-to-date on HUD, MSHDA, LIHTC, Rural Development, Public Housing and State Programs. We offer ongoing file review, file audits and correction. We utilize professional property management accountants that are CPA supervised. We offer comprehensive financial management, monthly financial reports and promote strict budgetary compliance for maximum financial performance and cash flow of your communities. We utilize professional technological consultants that are highly knowledgeable on the latest software and hardware. Any questions or repairs needed are just a phone call or e-service ticket away.